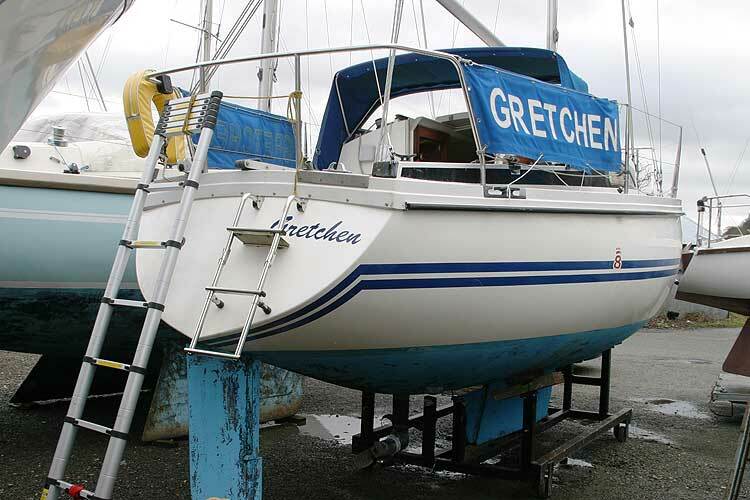 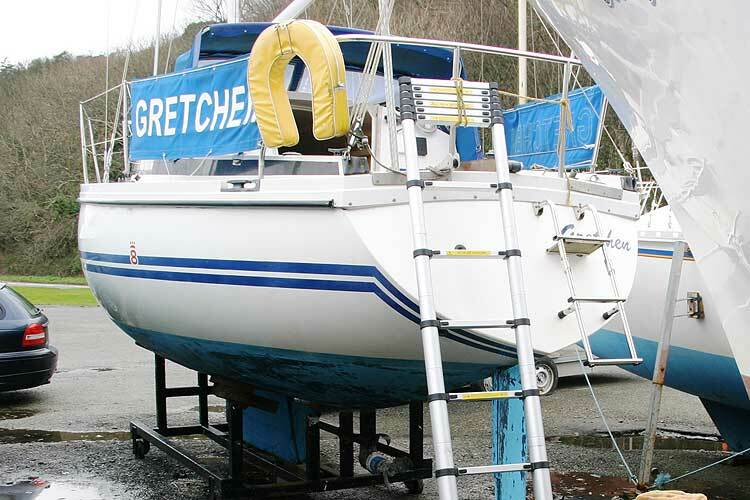 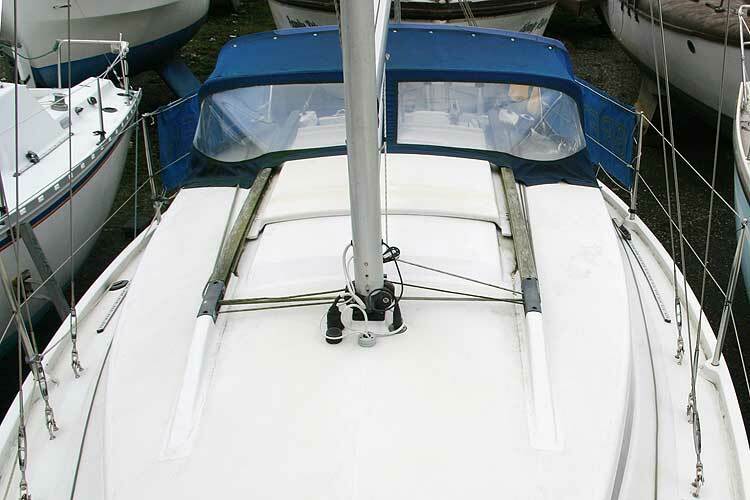 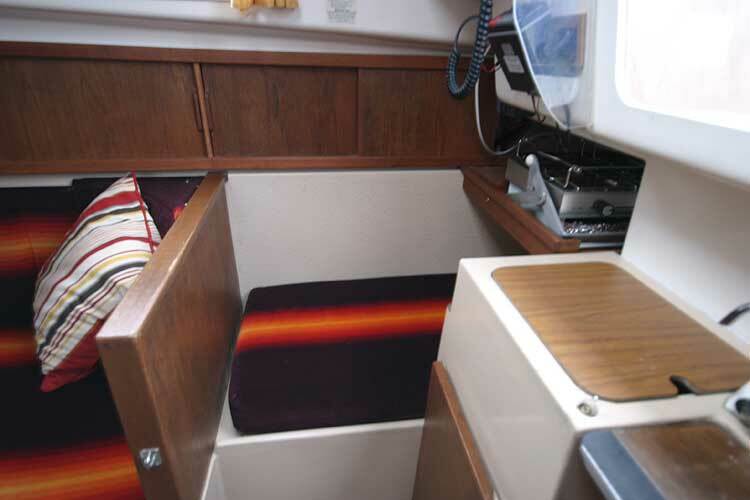 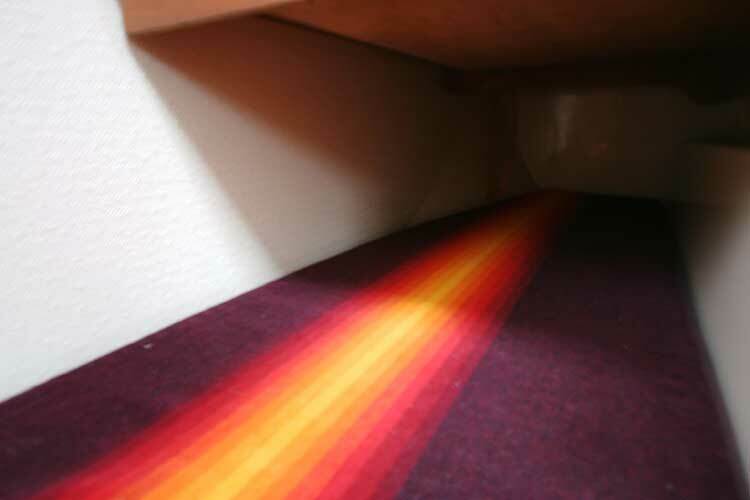 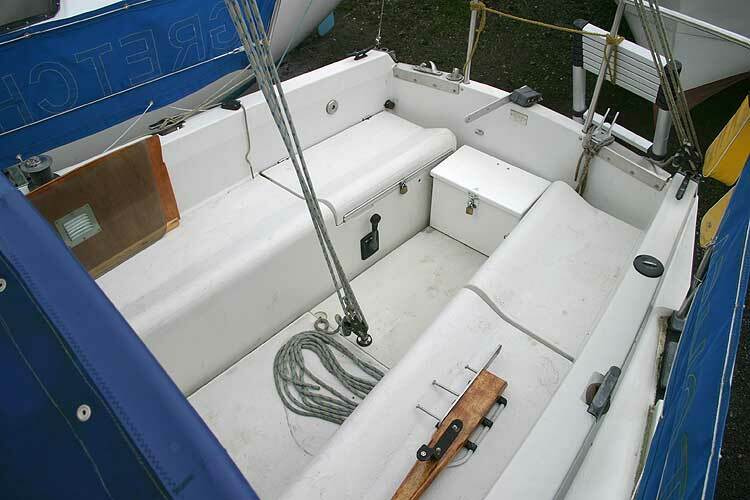 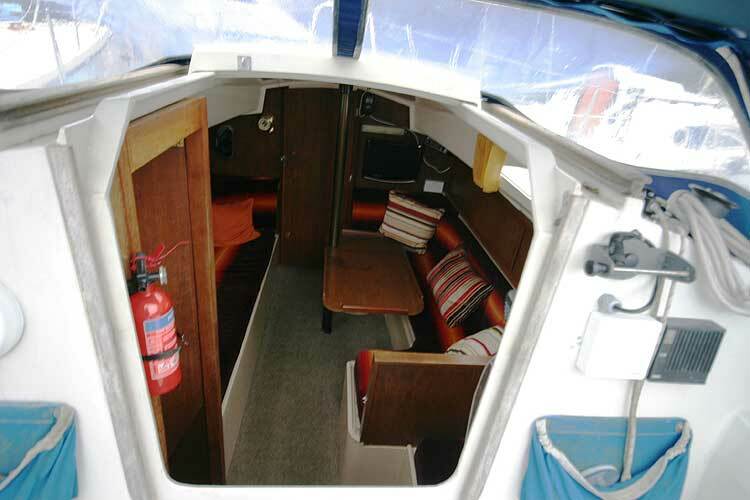 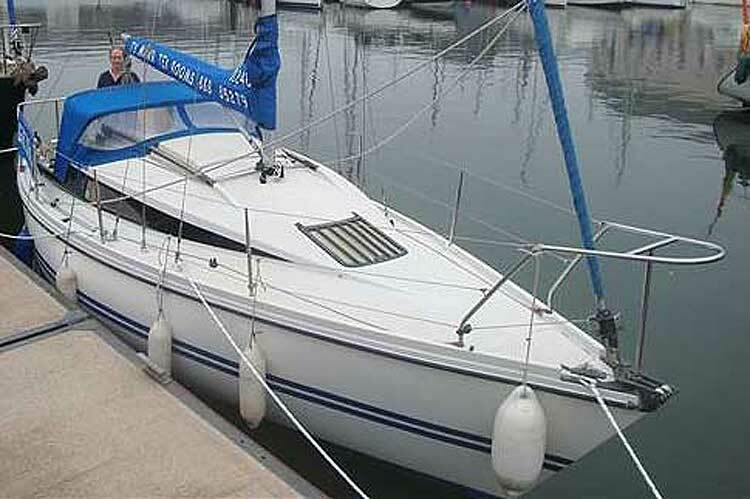 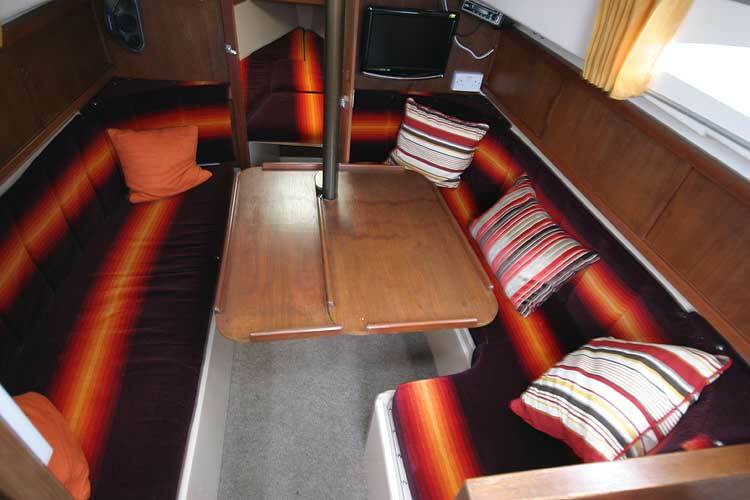 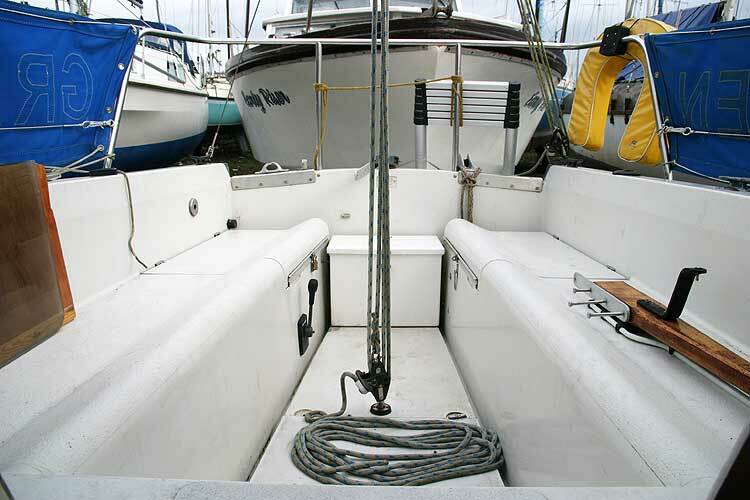 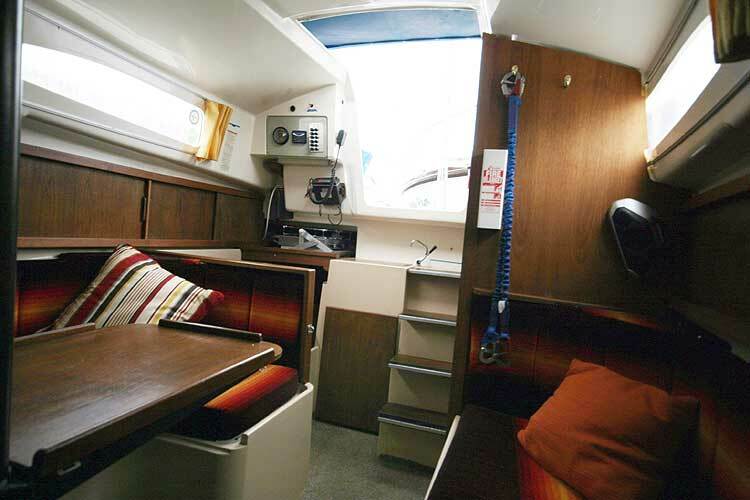 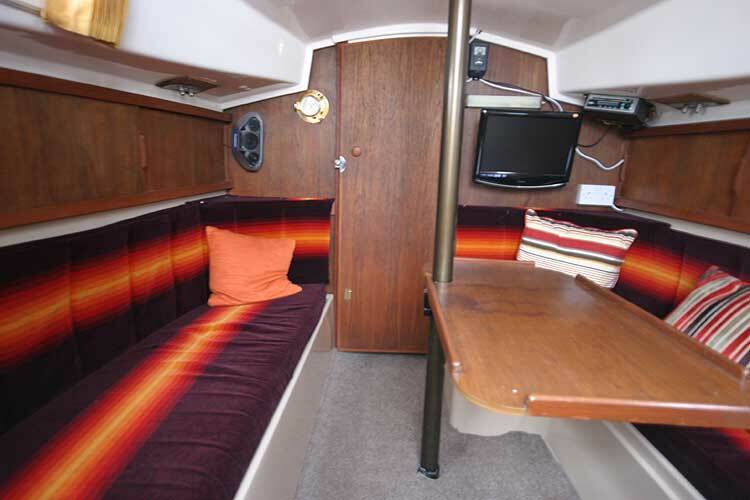 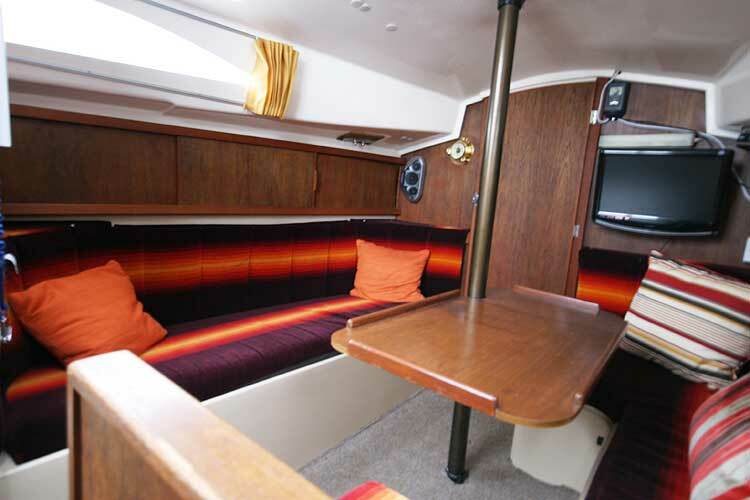 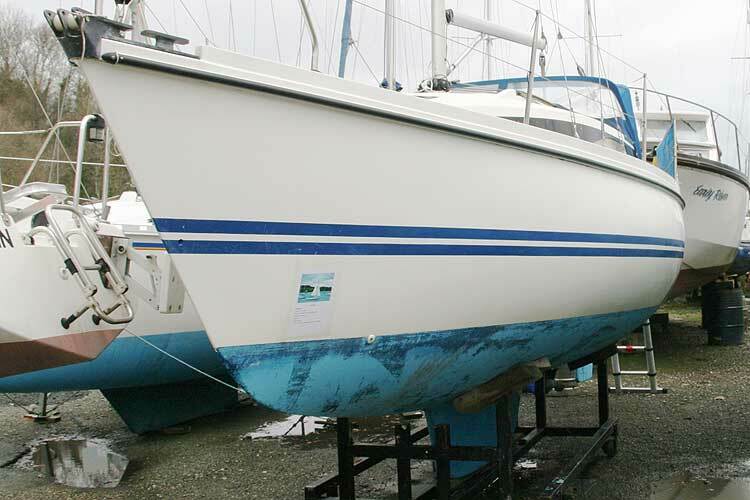 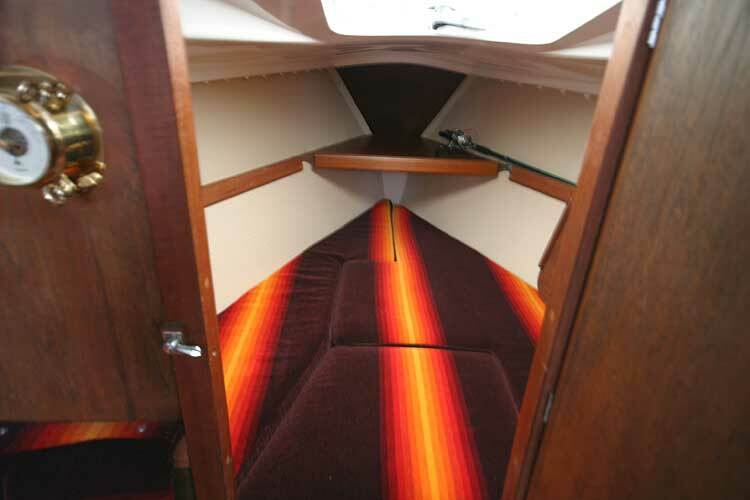 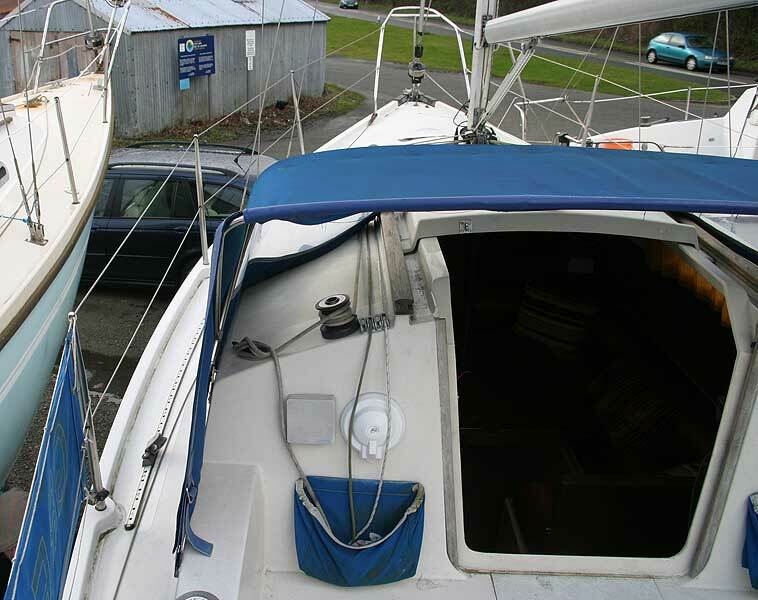 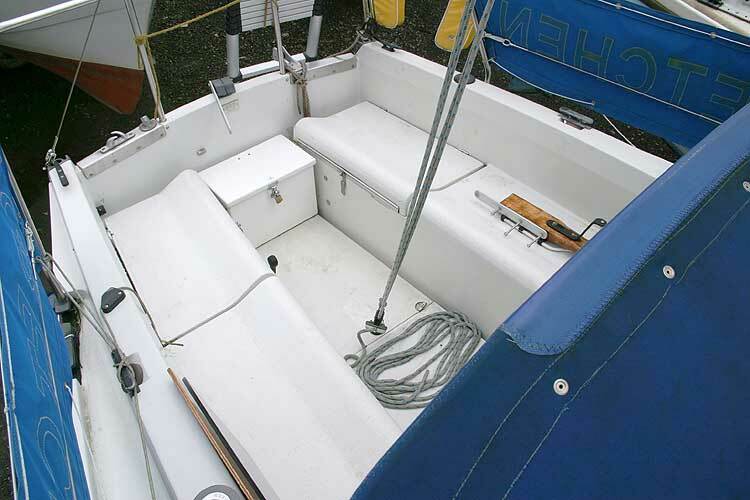 The Pegasus 800 series was designed by Gordon Harris, this version is serial number 137 and built in 1985 she is in immaculate condition, having been well maintained by a discerning owner. 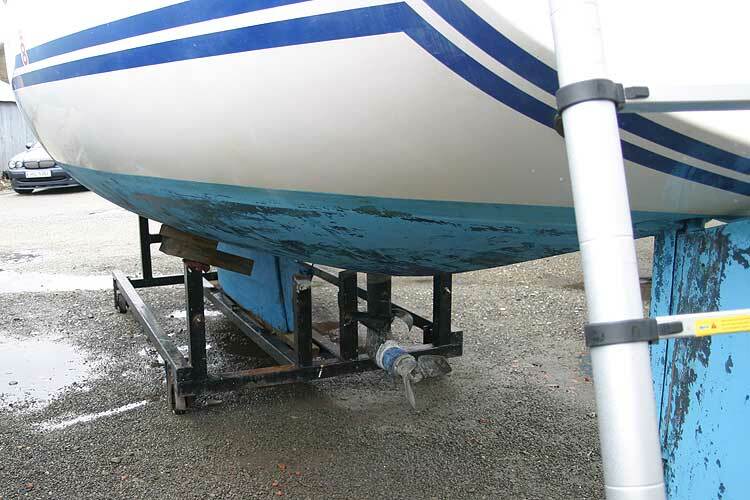 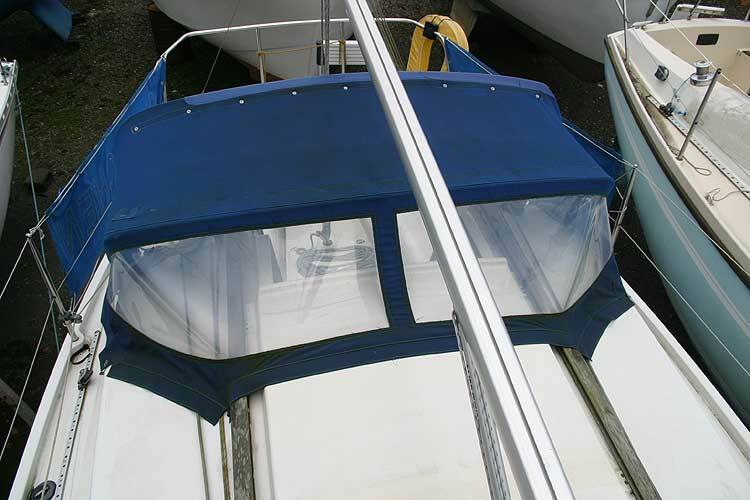 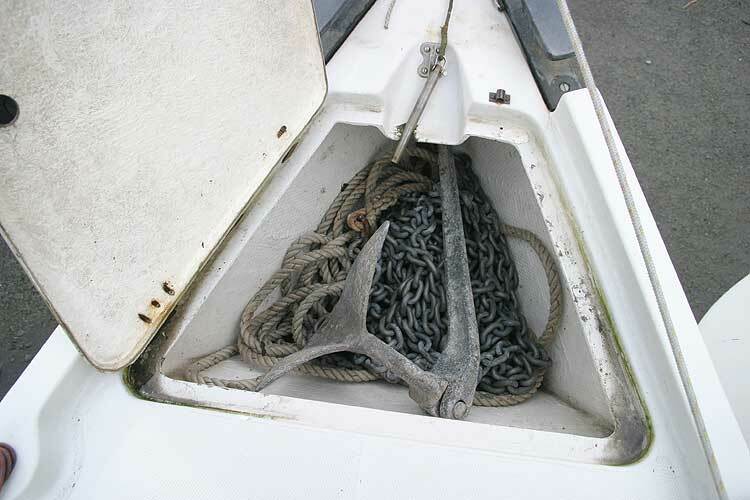 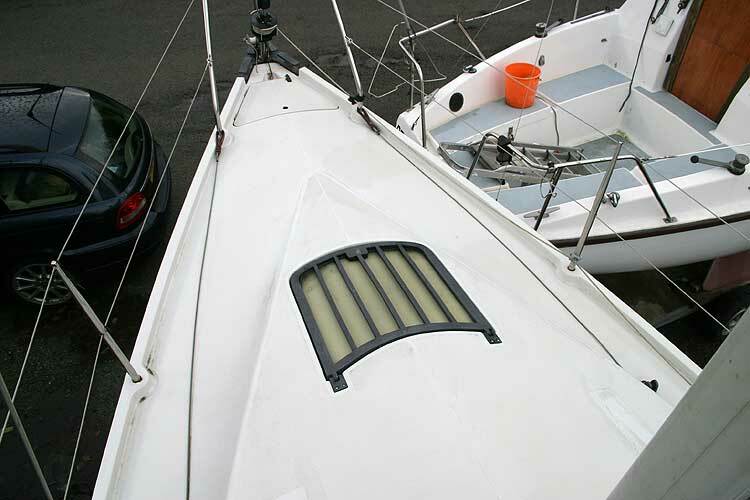 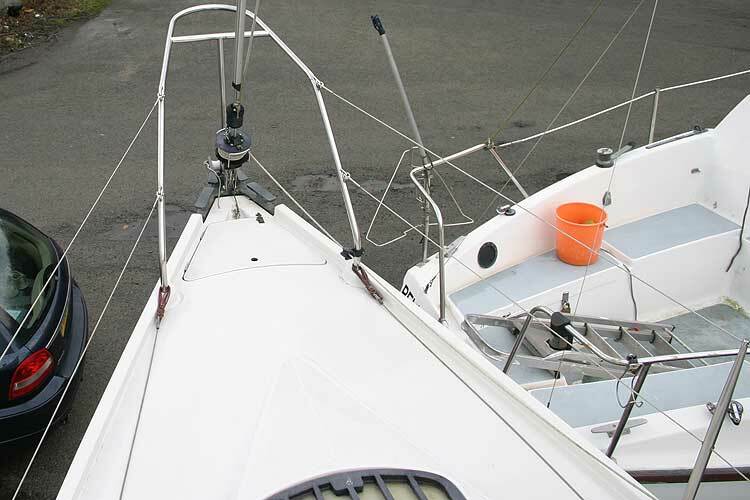 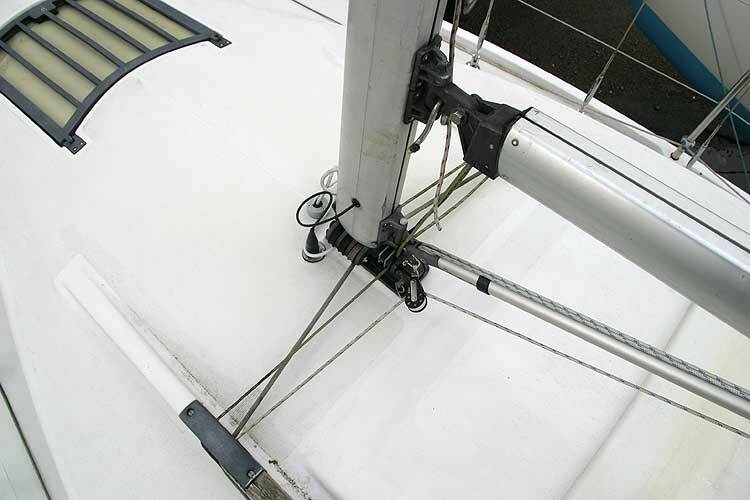 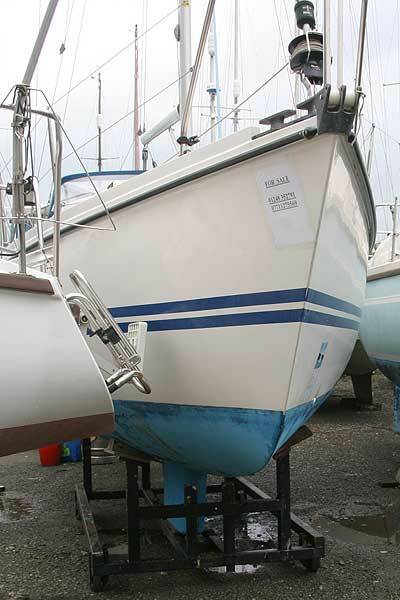 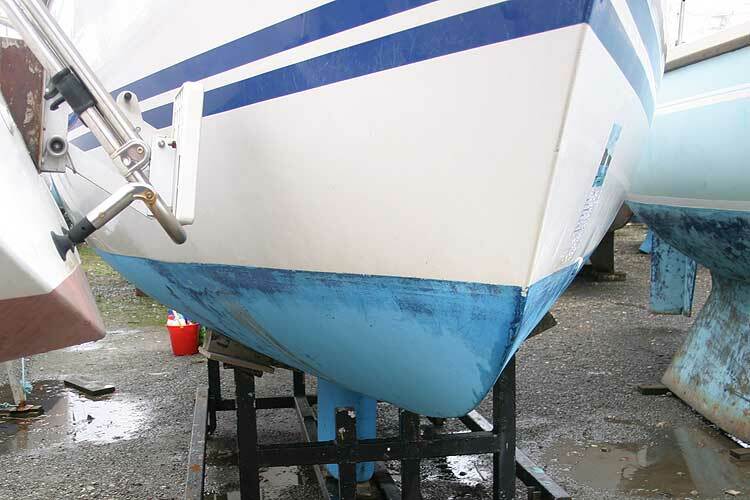 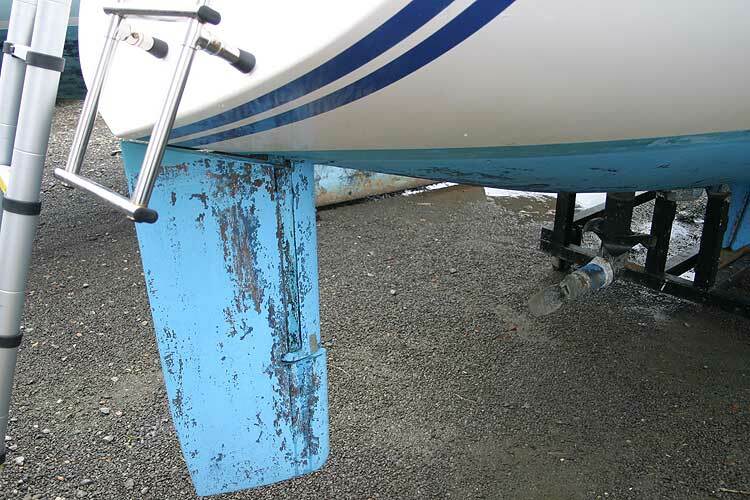 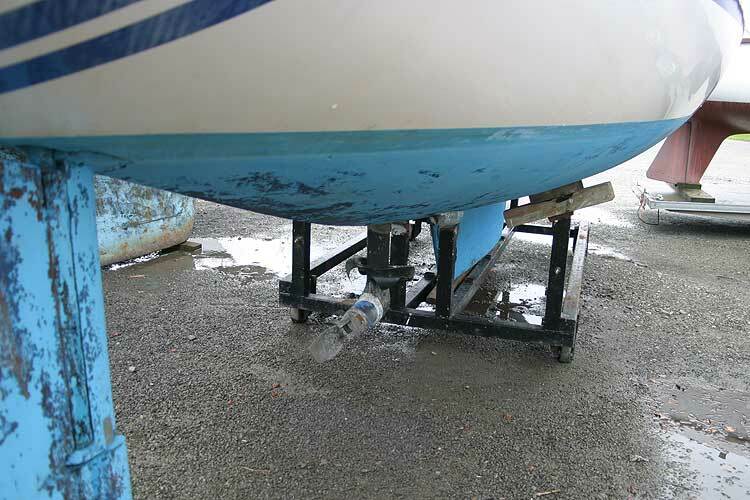 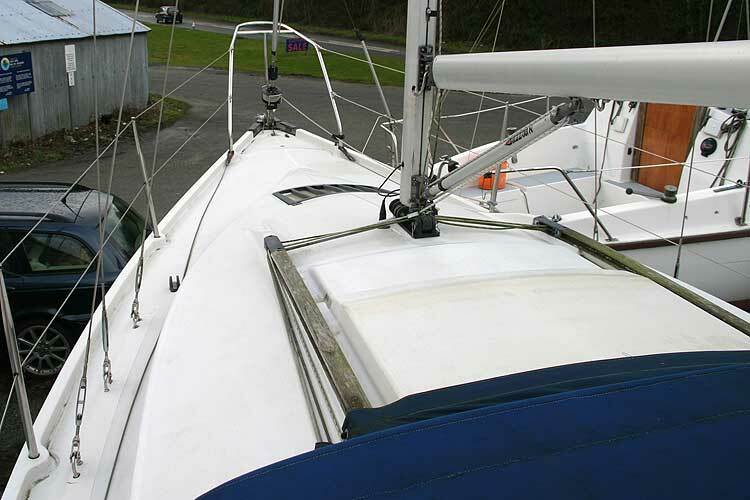 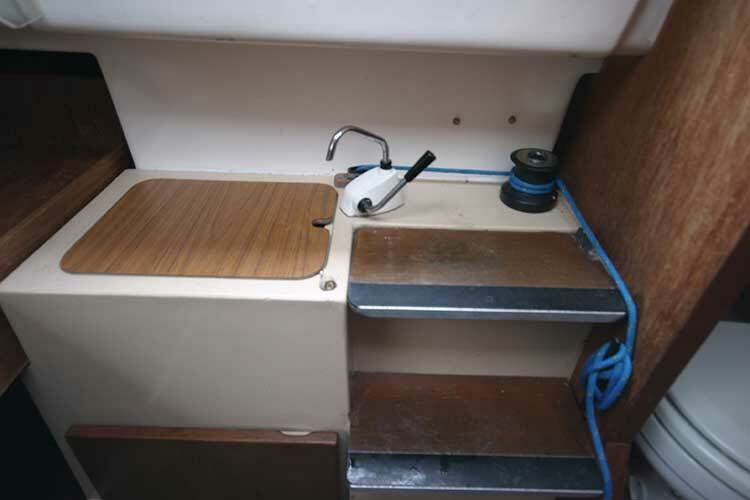 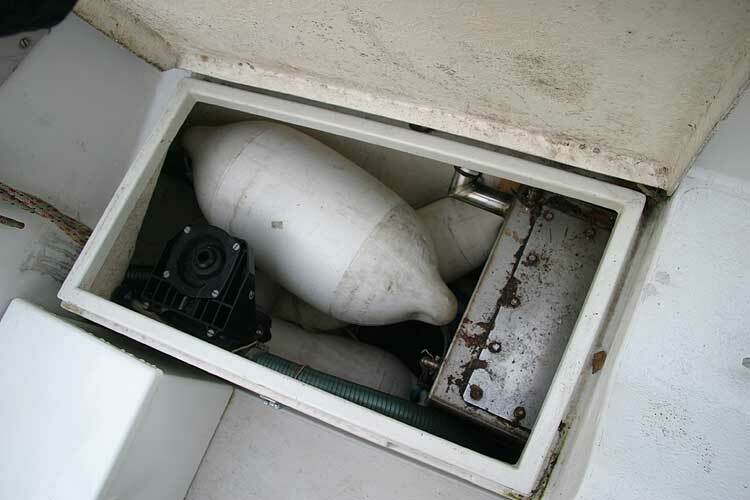 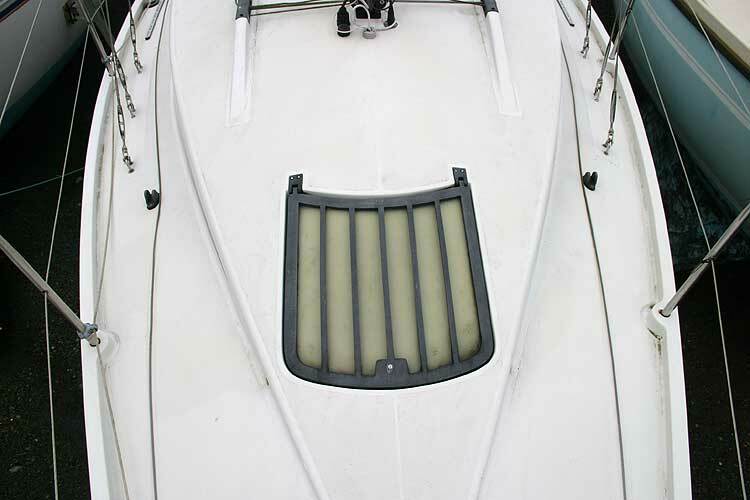 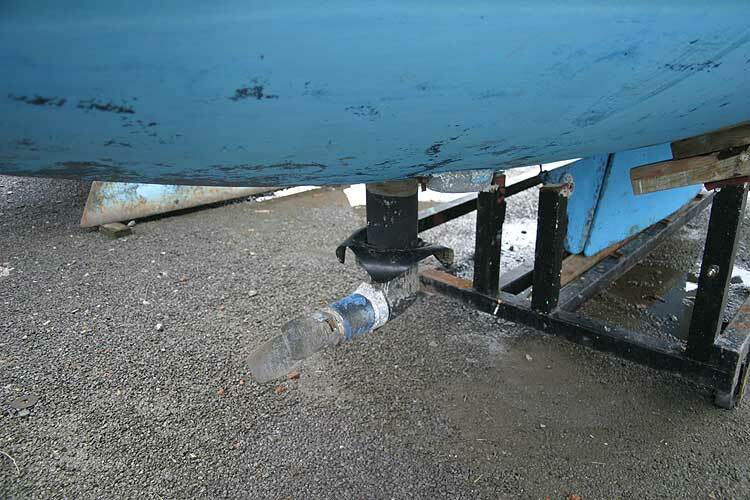 The engine and sail drive leg have recently been replaced with just 125 hours of use. 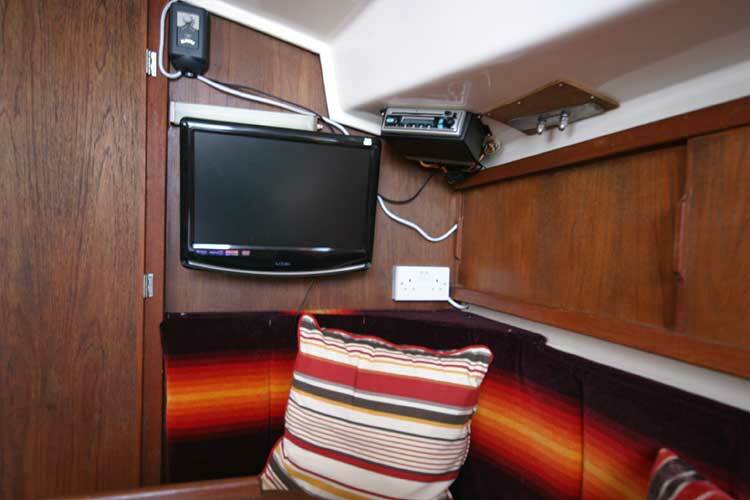 The interior is bright and clean with lots of features including a TV. 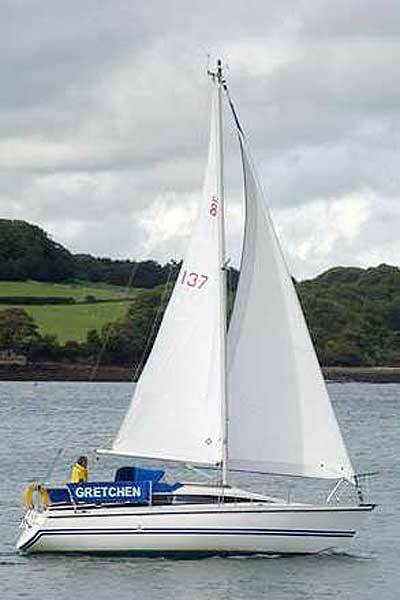 A 2008 survey is available for serious enquirers. 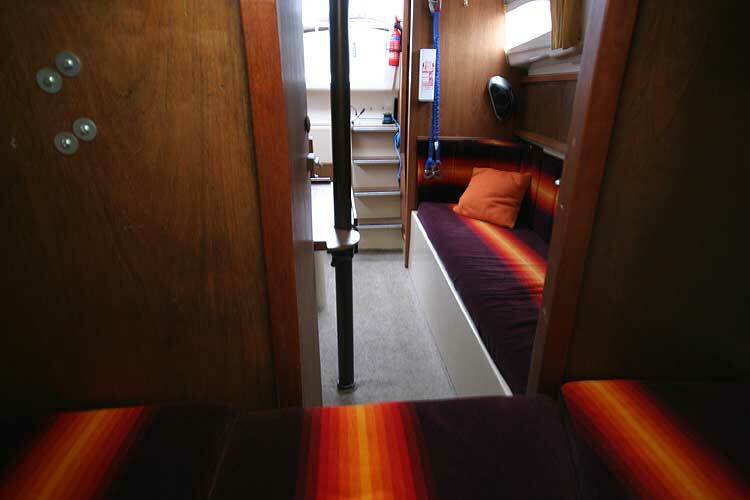 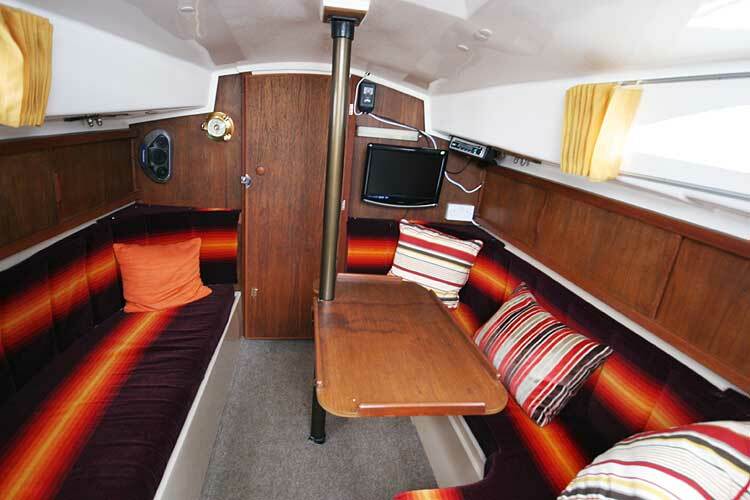 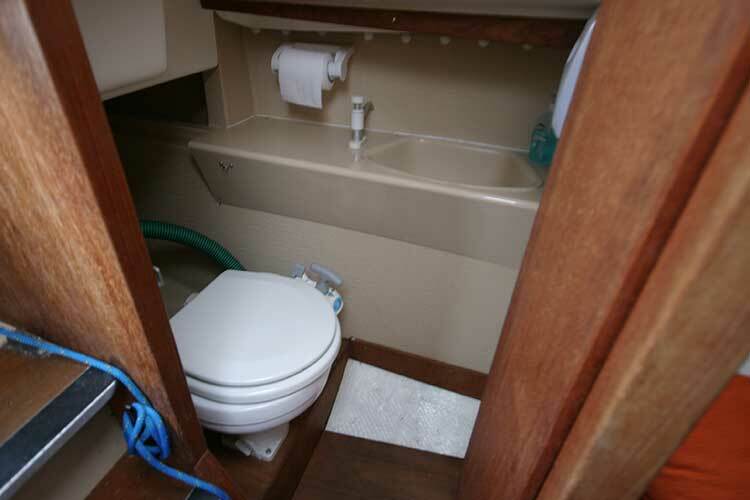 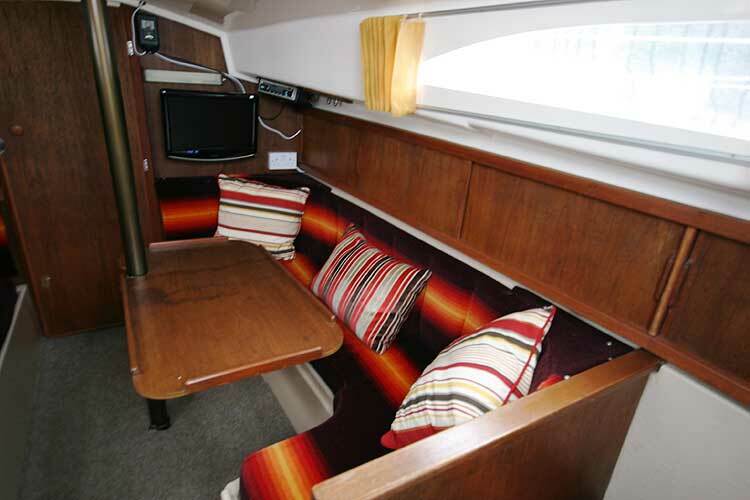 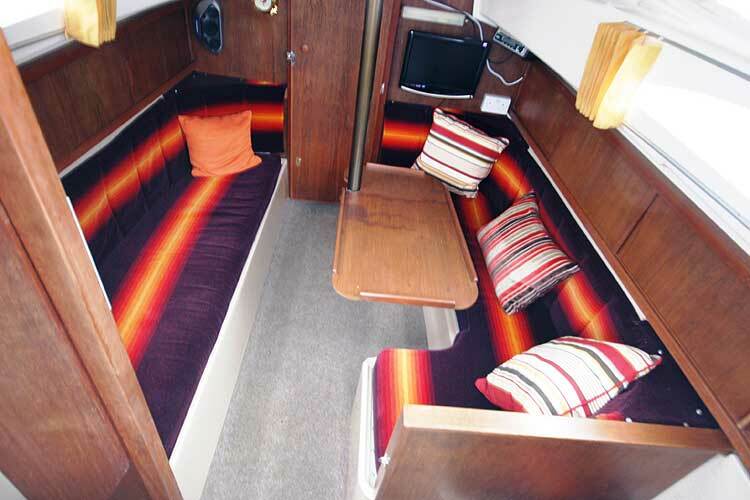 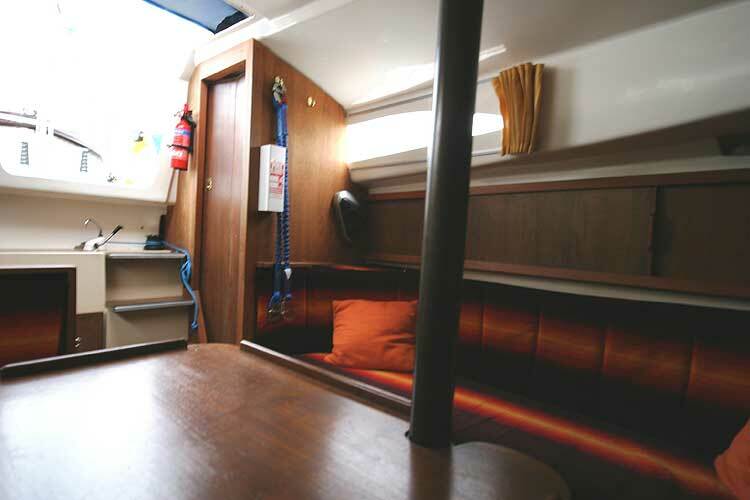 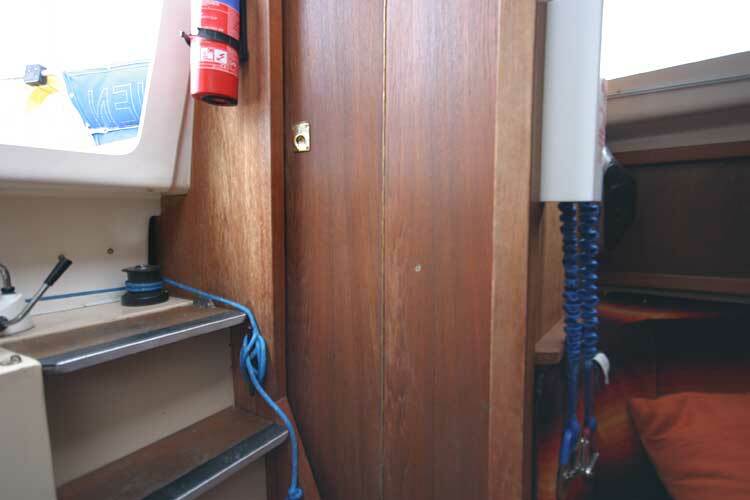 A total of four berths in two cabins, a double berth in the fore cabin and two settee berths in the saloon, there is a TV on the bulkhead in the saloon. 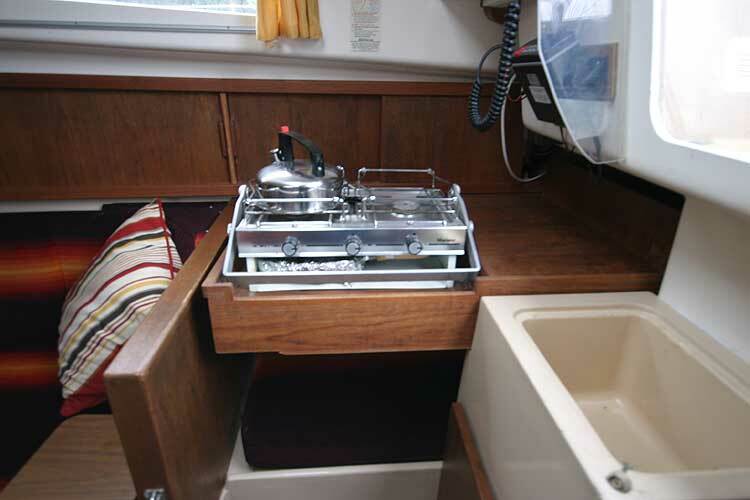 Two burner stove (with recent test certificate. 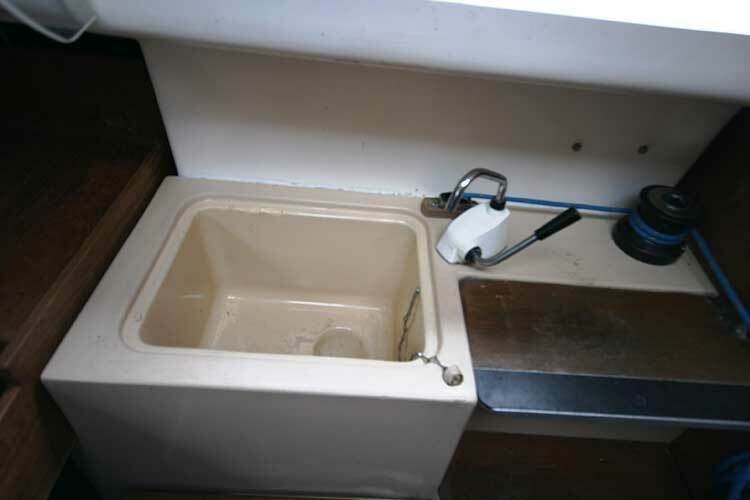 cool box and sink. 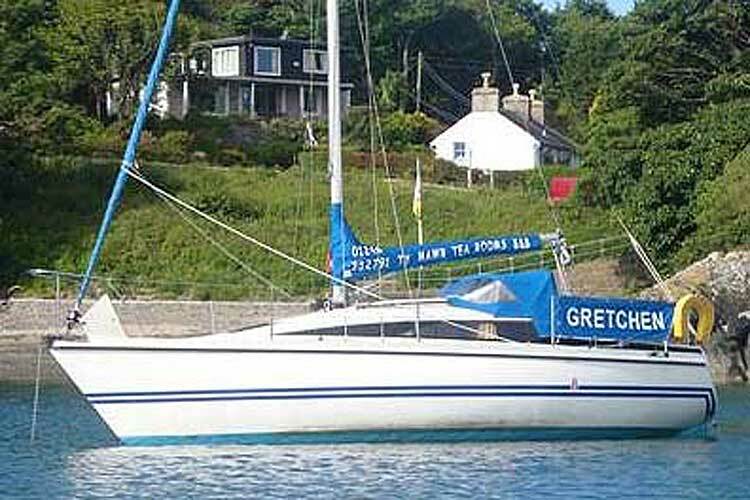 The owners are selling because their business commitments have restricted their time available for sailing. 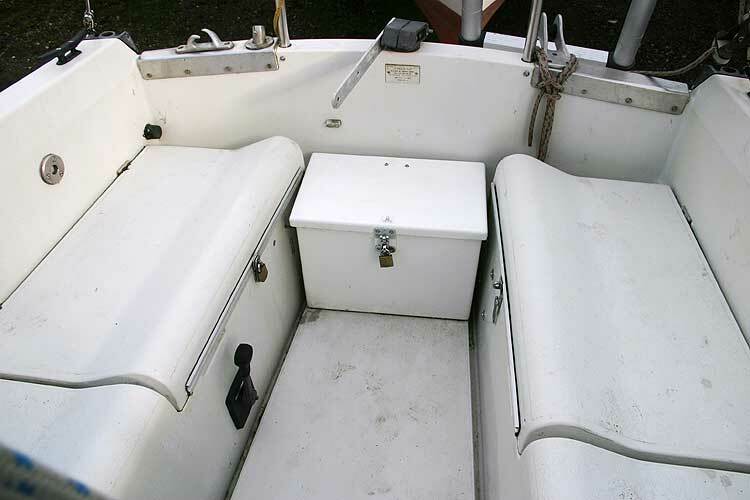 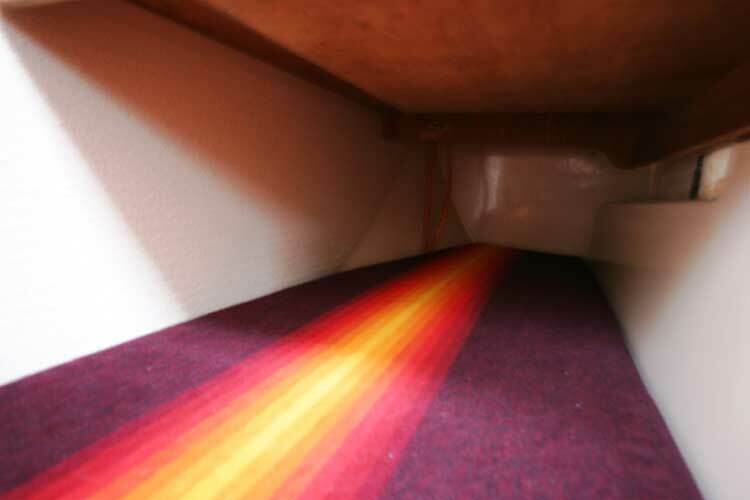 This boat is no longer for sale and remains here solely as an information resource for those researching Pegasus 800's.